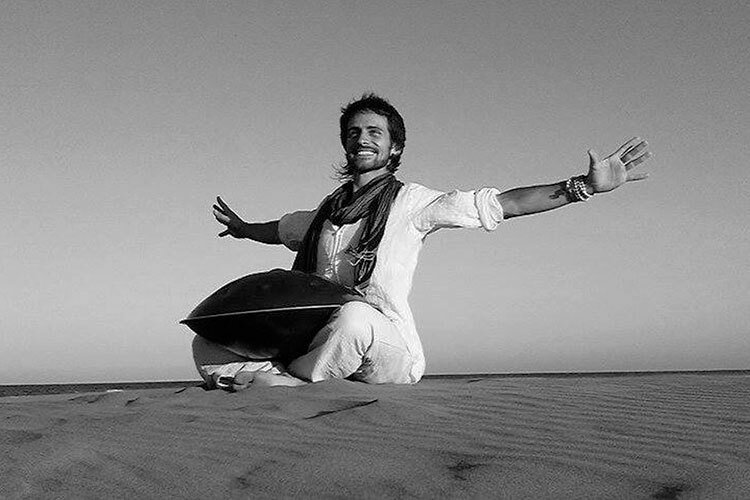 Multi-instrumentalist, mantras and sacred chants singer. He was born in a community of yoga and all his life was surrounded by art, spiritual grow and healing. Ravi Ram´s message goes beyond the mental or enclosed thing the emotional thing, since it comes to very deep spaces. It is a unique experience. He has a very special way of opening the heart through music and of translating his lineage into the contemporary language, doing the accessible experience to all.